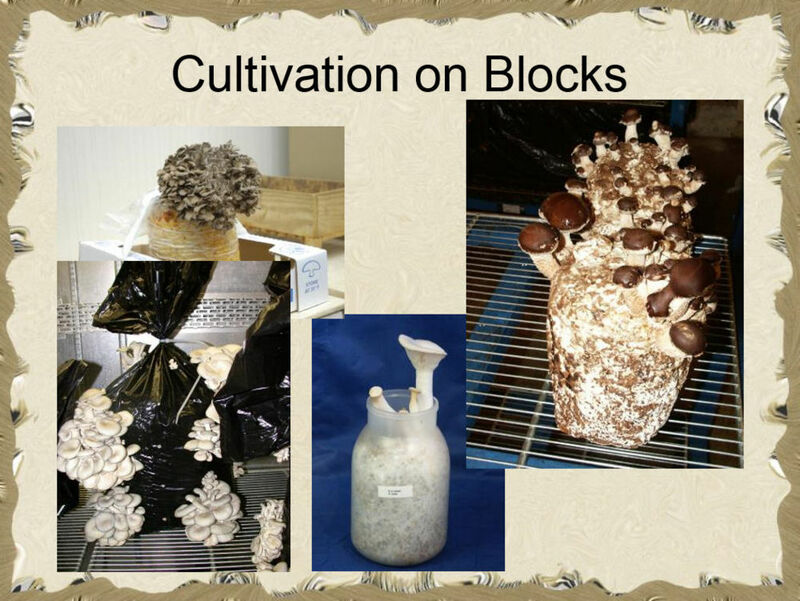 At last weeks cultivation meeting Mark Spear gave an introduction to mushroom cultivation around the world and brief instructions for growing mushrooms at home. We sometimes ‘ beg, borrow, or steal’ from the internet but do so in good faith, with no monetary gain, for educational purposes only. We try and give credit for our sources but if you see something that should not be on this site please let us know and it will be removed.